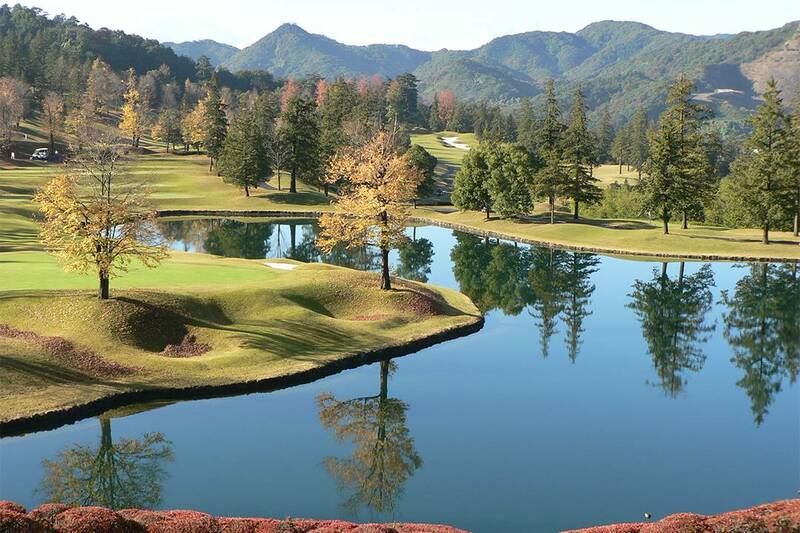 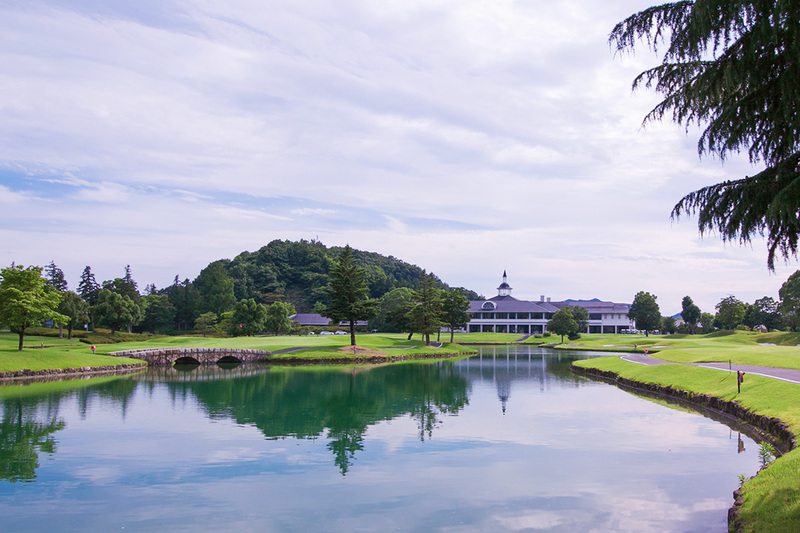 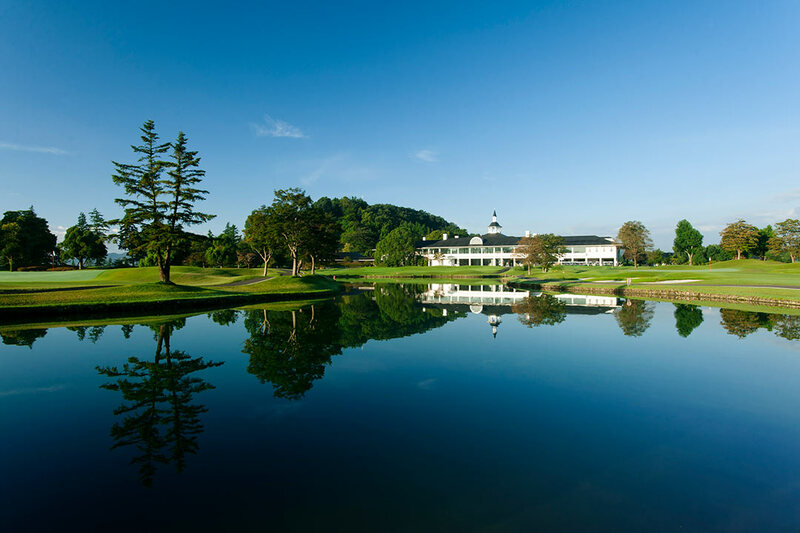 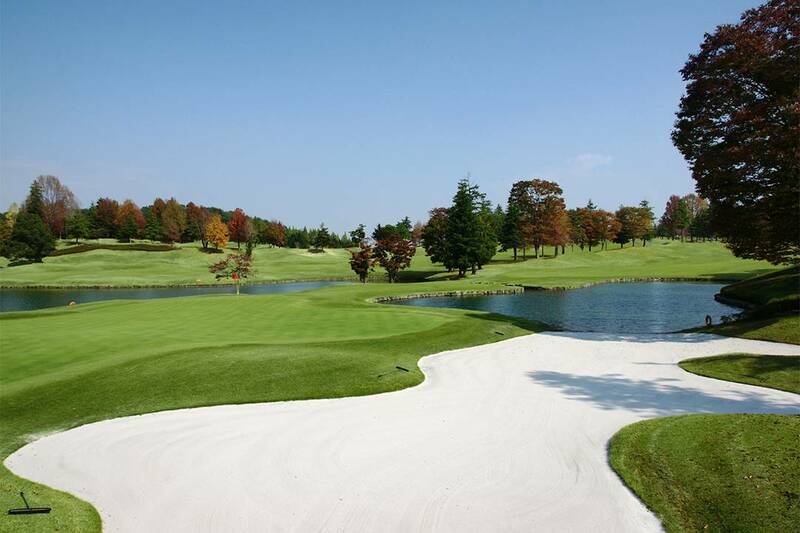 It Opened in 1988 and is located in good access with only 10 minutes from Tochigi I.C.. American style 36 holes was designed by American company , Benz & Paulette. 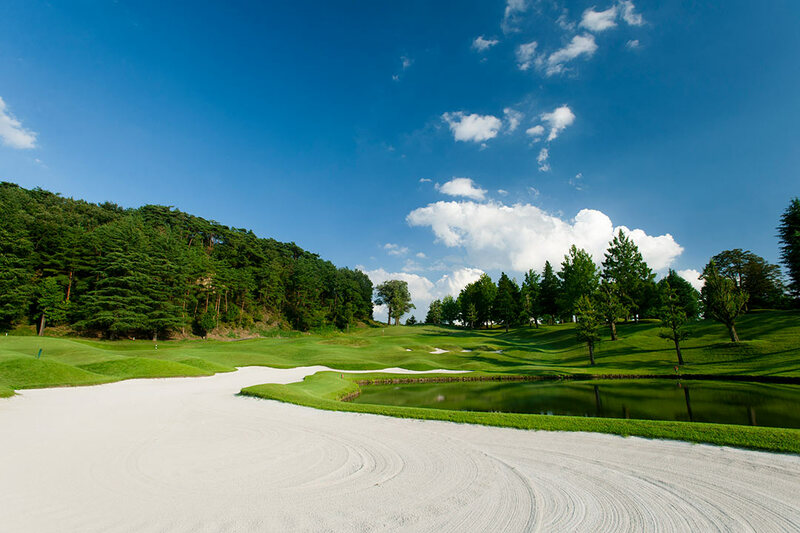 Although it is a generally flat course, Kanto Professional, Japan Professional, Japan Pro match play were held and boasts achievements suitable for the Champion course. 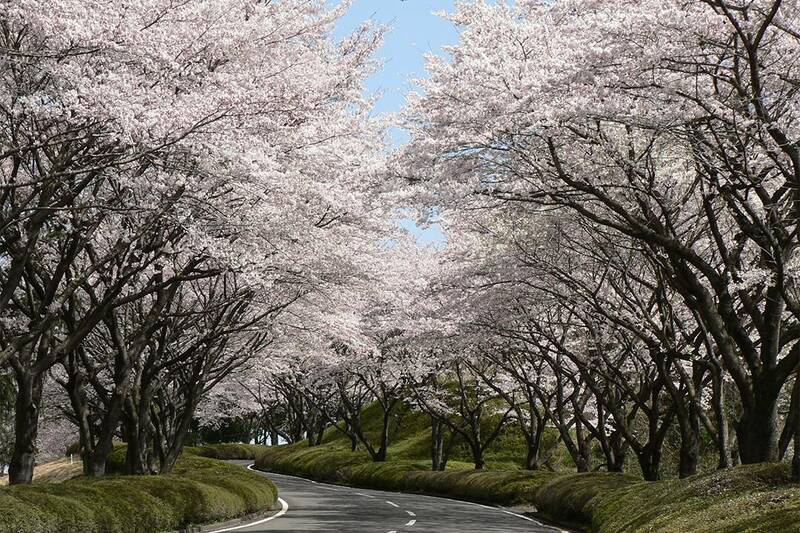 At most halls, especially long halls, players require advanced skills, but plans for exploitation are easy to set up. 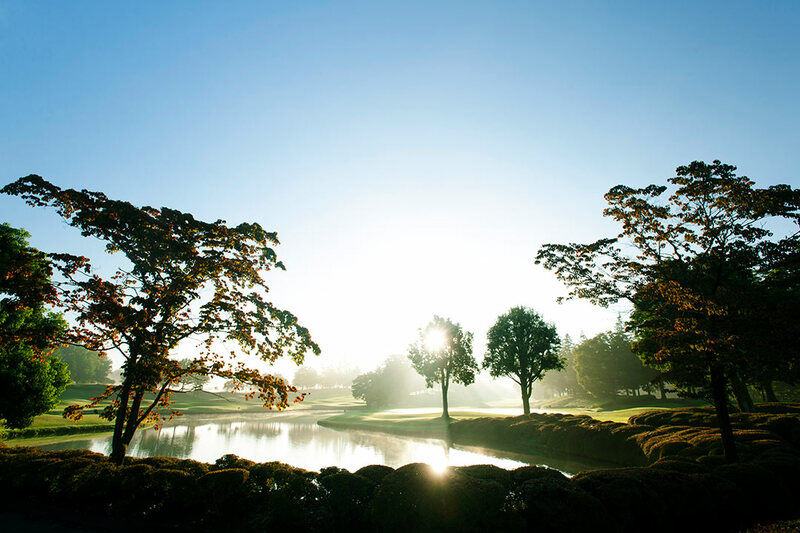 Short holes in East course where you can enjoy the views of changing seasons. 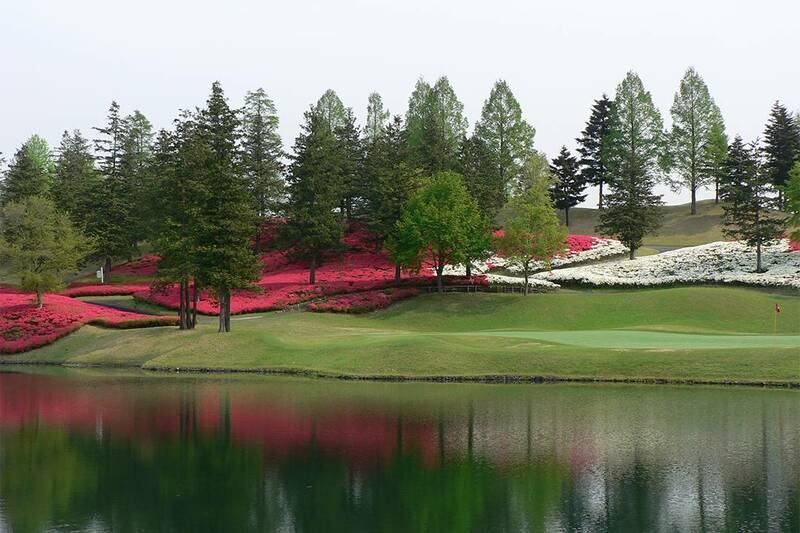 There is a beautiful hole with island green in West course. 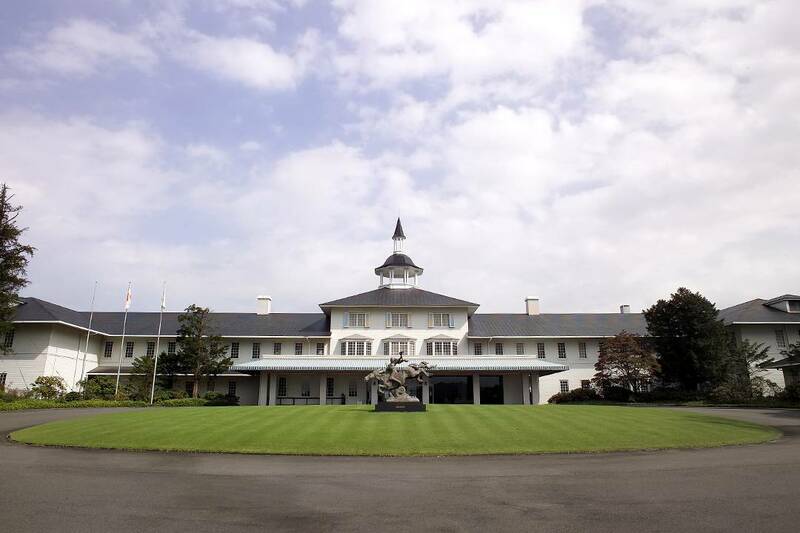 This course belongs to the brand "GRAND PGM "carefully selected from PGM holding courses. 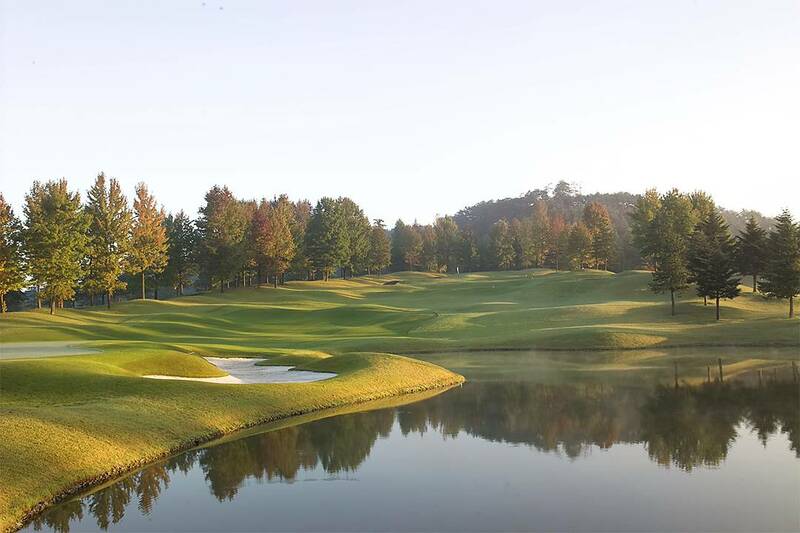 American-born J. Michael Paulette, who has designed over 200 courses in the world, studied under Robert Trent Jones Senior and also many golf course he designed has been evaluated as the top 100 courses in the USA. 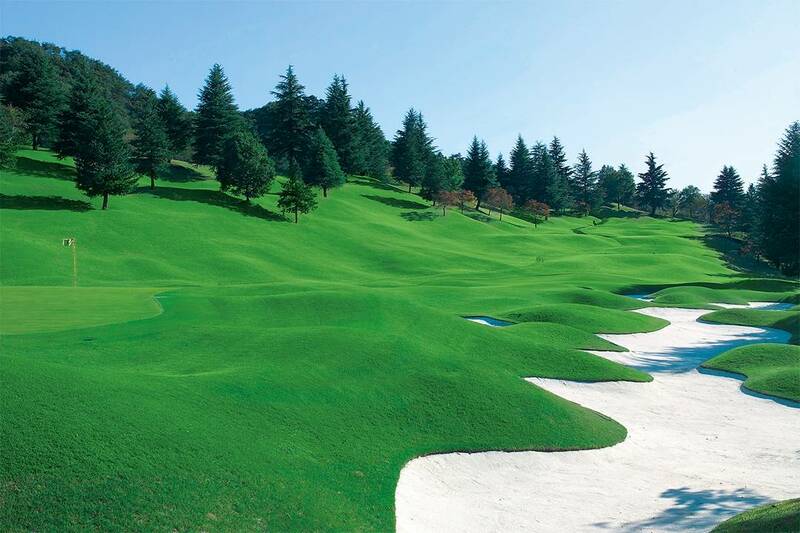 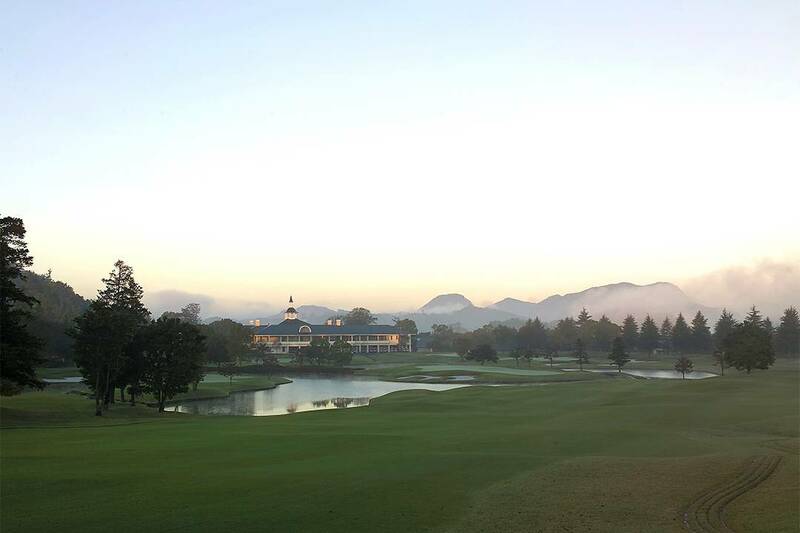 The stunning course layout continue to fascinate many golfers for ever. 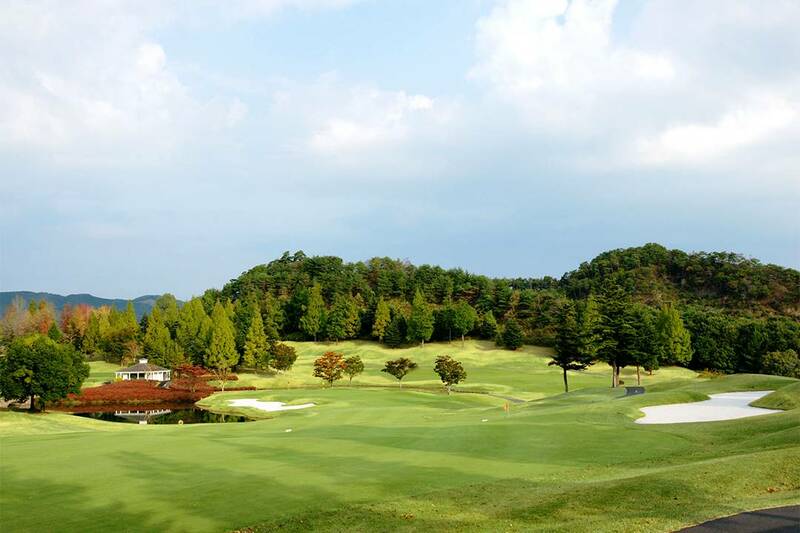 Elegant and refined clubhouse keeps cleanliness at the restaurant, public baths and locker rooms as well. 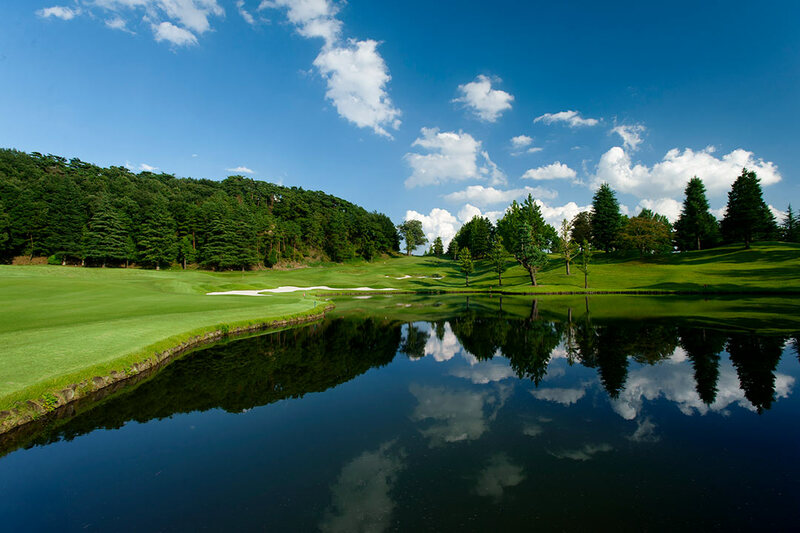 The driving range is a little short as 150 yards with club usage restrictions, allowed to use under 9 iron for male and below 7 iron for female.